How do you sell your way out of slump? Are you always happy or miserable? Being miserable is a habit; being happy is a habit; and the choice is yours. What is your attitude? No matter how good your attitude is, no matter resolutely you confront your difficulties, there will be times when things do not go right. Expect to have a few rough days in your career and business and you won’t be disappointed. Just don’t forget, while you are having one of those days, that if you will keep on keeping on, the tough period will pass and the good days will come back. Are you a worry machine? Some people keep thinking, ‘Will I make it? Can I pay my bills? Hey! Stop that, don’t worry yourself out of business; work yourself into a successful career instead. HOW DO YOU WORK YOUESELF INTO A SUCCESSFUL CAREER? 1. DON’T DEMAND FAIRNESS FROM LIFE. 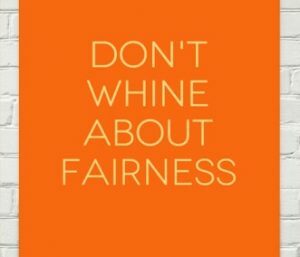 “‘That’s not fair’ is one of the most idiotic statement in the English language” one man said to me. Make up your mind to forget fair. Our world was not designed to excuse a lack of drive, you will be miserable. You have to survive – if you are going to – in a world where there will always be people above you and people below you in every facet of life you can name. Quit asking for fairness and stop letting your limitations depress you. Take what you’ve got and get what you want with it. If that means not paying the price for success, be happy with unsuccess. You are born to be happy, but no one else can make you happy for long. Only you can do that because being happy is a personal responsibility; it’s a duty you can’t delegate, the only way you can keep happiness is to accept that reality. You can’t live in your tomorrow, in the same vein, you can’t live in your yesterdays. If you try to do either, the only thing you will succeed in doing is ruining all your todays. Never forget that life is always this minute’s consciousness. Whether you are ten or a hundred years old, today could be the last day, your inventory might be counted tonight. So why be overly serious about the future? 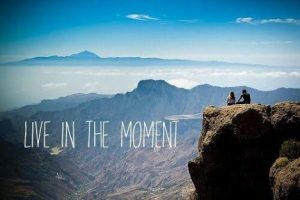 Enjoy this moment, be happy for this moment because you will never have more than one moment at a time to enjoy. 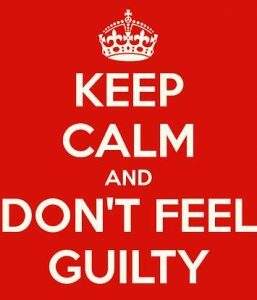 If you are tempted to do something that will make you feel guilty, don’t do it. However, if you decide to do it, also decide to enjoy it and forget the guilt. You need to be hard-nosed about this. Push all the people back who’d love to drop a load of guilt on you for doing the normal things you have every right to do if you so wish. 4. BURN THE PAST DAILY. If you will make that a habit, you will start molding your future, you’ll start making progress towards your goals, and you will feel the special joy that comes only from being in control of your life. Read also : The top 5 ways to online network marketing. If you haven’t perfected your knowledge and skill to the highest level you’re capable of, how can you say that you’re slumping? You don’t need to get out of a slump in this case, all you need to is practice, get out of the unskilled mass of network marketers and join the highly skilled elite who are impervious to slumps. 6. 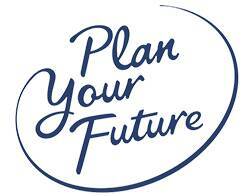 PLAN YOUR FUTURE INSTEAD OF WORRYING ABOUT IT. Once you’ve made your plan, give it a solid shot all day every working day – and then enjoy your free time. If you don’t want to plan for success and happiness, what right do you have to worry about unsuccess and unhappiness? If you are not planning where you want to be, what reason or excuse do you have for worrying about being nowhere? 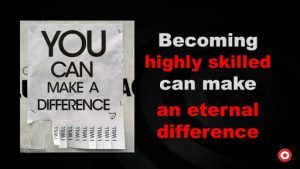 The biggest wasters of their own resources are the people who don’t know who they want to be or where they want to go. Study how you want to have your business evolve. 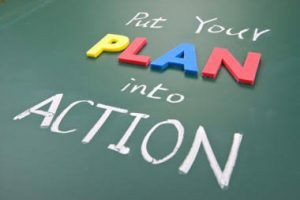 Then, plan how you will make it all happen. Read also: How to attain network marketing success when you have slumped. Read also: How to start a network marketing business. 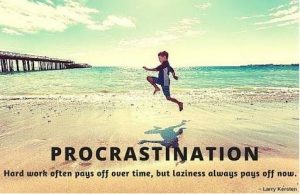 You will have to work on procrastination, it’s part of human nature to let a few things slide once in a while and sometimes, when it’s used with care, procrastination is a useful tactic. Many things will respond best to no treatment at all, and a lot of pesky problems will disappear if we ignore them. Live by three words: DO IT NOW. Try this for 21days and you will start a whole new power pattern that will open up new vistas of opportunity for your future. 8. LEARN TO LOVE GROWTH, CHANGE AND LIFE. The truly successful person knows that growth, change and life are interwoven; they are inseparable, they are one. The methods in today’s post make whatever future you are willing to order yours for the taking. With these ideas and techniques, you can write a check payable in your own effort for yourself and be sure it will arrive. Accept this idea. 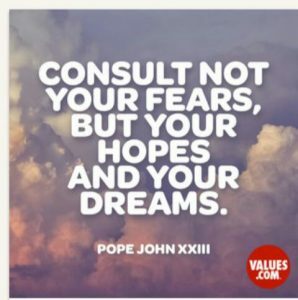 Have completed faith in it and most importantly, act on it. Anything is possible for you. P.S: Want me to help you personally? 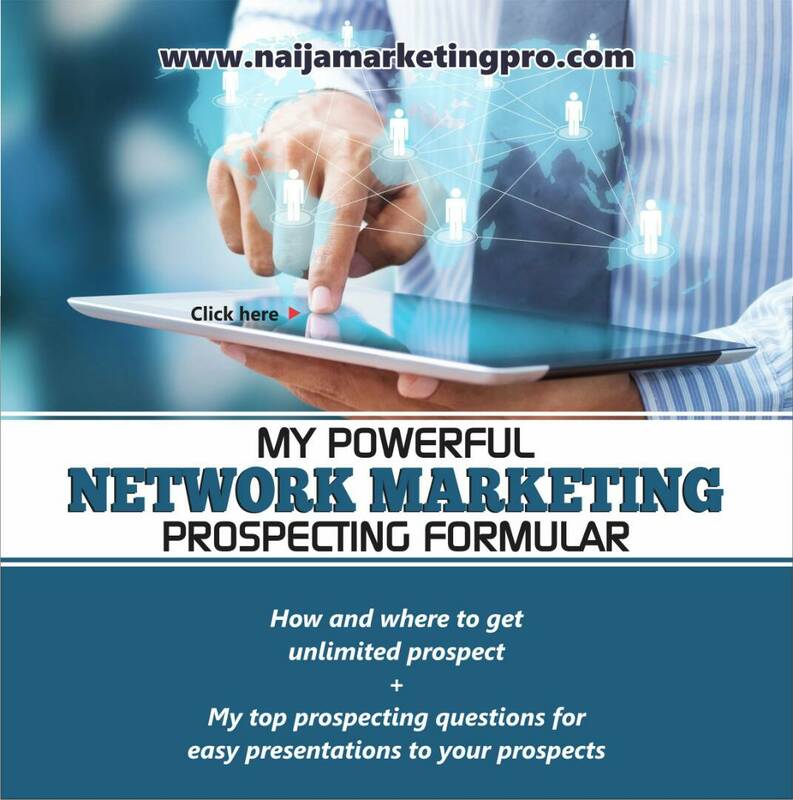 If yes, you can get my helpful free e-books on how and where to get unlimited leads and how to effectively prospect as a Pro.